The game will retain mostly the same gameplay mechanics as it predecessor albeit with several changes. The weapon wheel from the first Resistance game will be returning after it was excluded from Resistance 2. There will also be new environmental objects such as chimeran plants which explode when shot at. The game will see a mixture of new and old weapons; returning weapons include the Bullseye, Magnum, Shotgun, Auger and Carbine, while one of the new weapons is the Mutator which shoots biological mists causing enemies to eventually explode causing splash damage, as well as a new grenade which is shaped like a food can which releases an arsenal of nails when it explodes. All weapons are upgradeable, and become more powerful the more they are used. 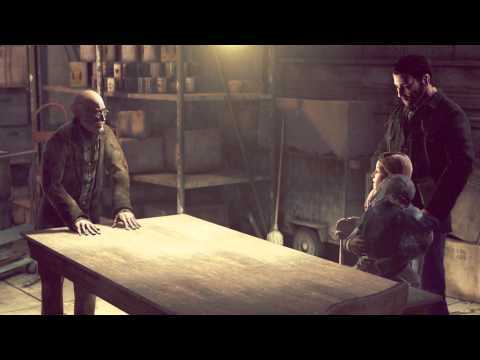 In line with the survival theme of Resistance 3, humans are forced to assemble their weapons from whatever scrap they can gather. Frag grenades, for example, are constructed from bean cans with nails attached to them. 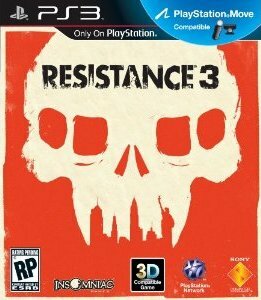 Pre-order Resistance 3 and receive a beta access code as well as access to the Air Fuel Grenade, which releases a large cloud of flammable vapor, in Resistance 3's single player campaign. 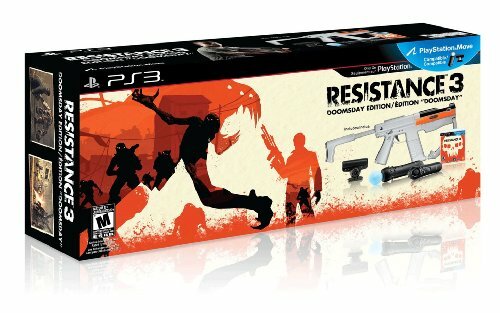 Pre-Order Resistance 3 with GameStop and receive a replica Capelli Necklace and a Multiplayer Boost Pack! 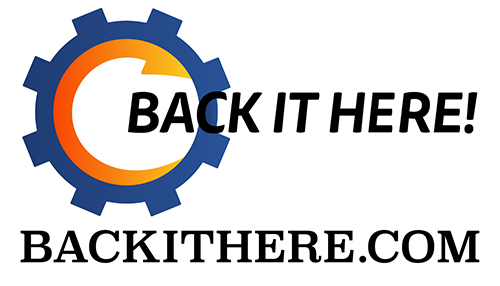 Multiplayer Boost Pack: Allows you to start Resistance 3 multiplayer at Level 5. This also offers immediate flexibility and character customization options from the moment you begin the online competitive game. *Honestly I don't know if that is a real life physical item of for your Avatar or for your Multiplayer Skin. Heads-up. Finally the great one has returned. For it is I, me, FnJimmy. 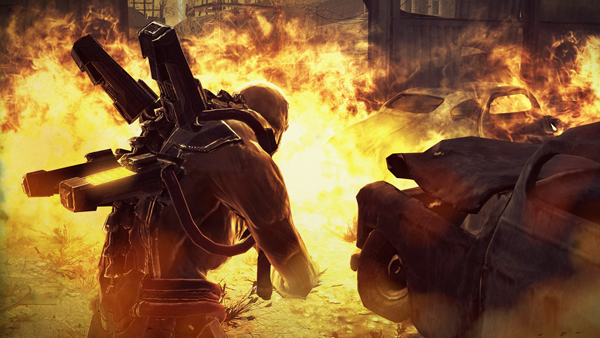 I have played and reviewed the Playstation 3 exclusive from Insomniac Games, Resistance 3. How resistible do you think I will find this game? Watch my review.